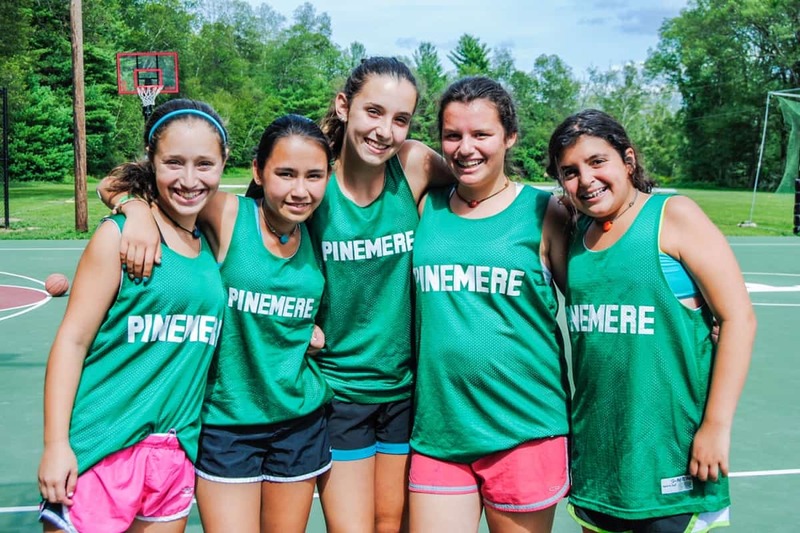 At Pinemere, our campers have the opportunity to enjoy a tremendous array of activities and programs, all under the instruction and supervision of our amazing staff. 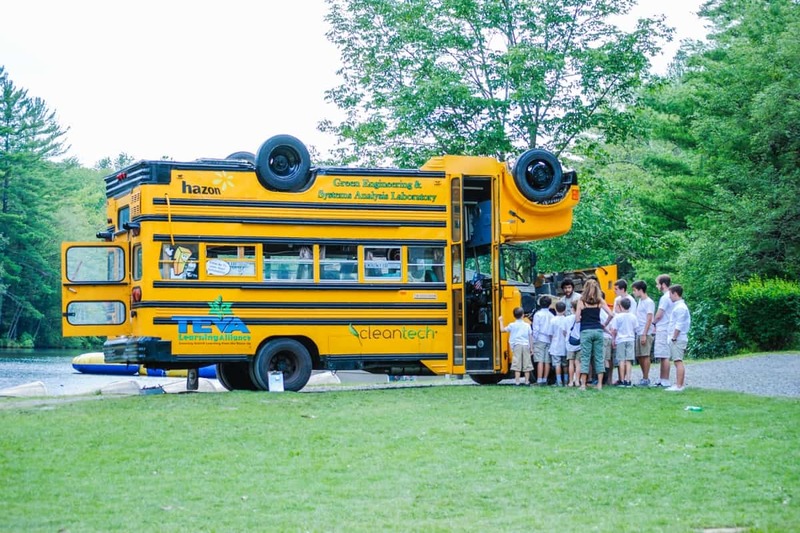 The main portion of a camper’s daily schedule is broken up into 3 activities with their bunk and 3 elective activities. 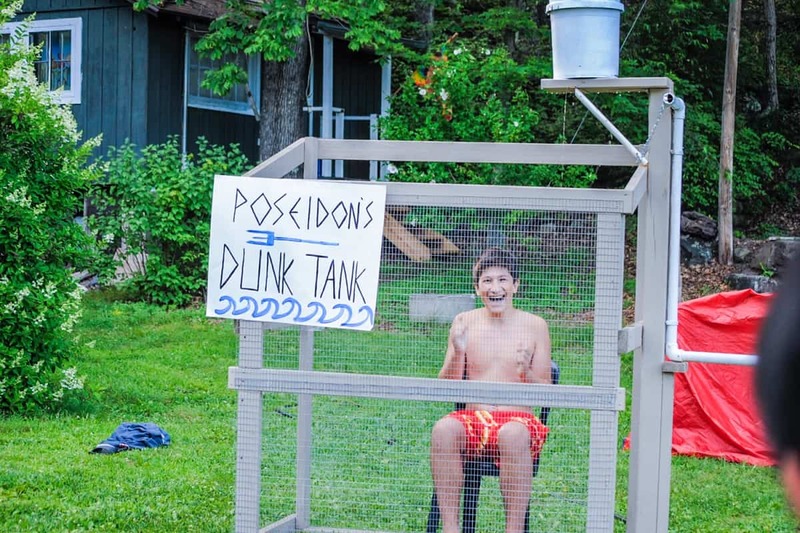 Bunk activities are preassigned and include instructional swim. This helps ensure that every camper gets an opportunity to be exposed to all of our activities at Pinemere. Elective activities are chosen by the camper each week. This allows each camper to tailor his or her summer based on their interests. 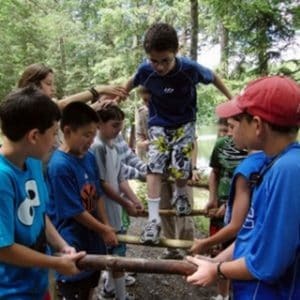 The schedule helps to create a strong sense of community and provides social interaction both within and outside of each camper's typical peer group. Campers also participate in Free Play each day for roughly 30 - 45 minutes. This is a supervised but unstructured activity period. Campers have the opportunity to do most of the activities in camp or create their own. 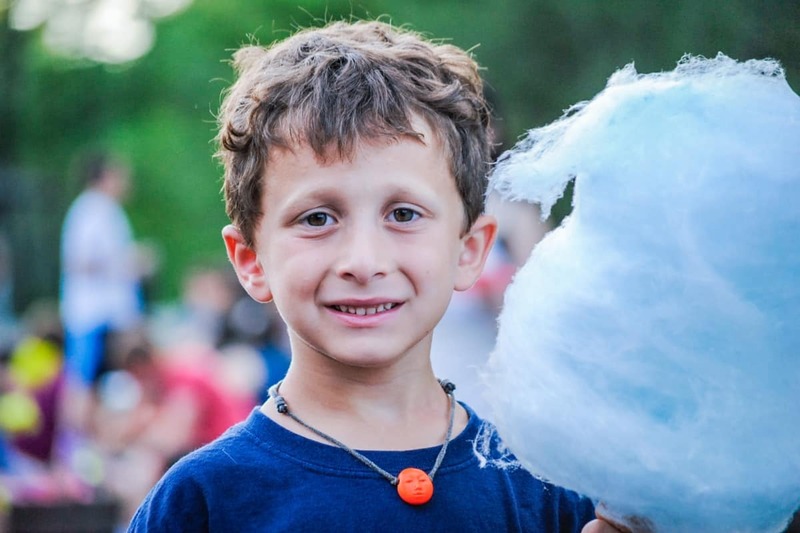 We find that Free Play is essential in providing campers an opportunity to be creative and to unwind from an action-packed day. Swimming, Water Polo, Lake Toys (Aqua Jump, Water Mat, Lake Rope Swing, Aqua Slide, Rock-it), Paddle Boarding, Canoeing, Kayaking, and so much more! Sports Clinics – Professionally coached 3-day intensive clinics, and out-of-camp offerings like Horseback Riding, Golf, and Wilderness Survival. 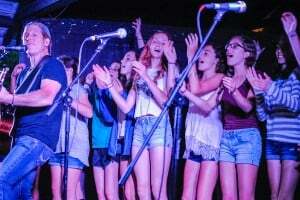 Artists-in-Residence and Concerts featuring acts such as Rick Recht, Sheldon Low, Bible Raps, Tzofim Friendship Caravan and others. 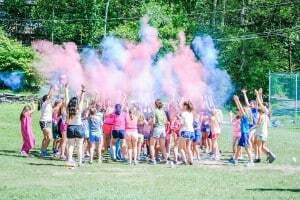 We see, as part of our mission, the creation and preservation of the camp community as an integral piece for our campers, teens, and staff. 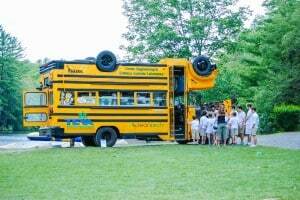 While there is no “typical” camper in the Pinemere program, the largest number of campers begin in grades 2-5. 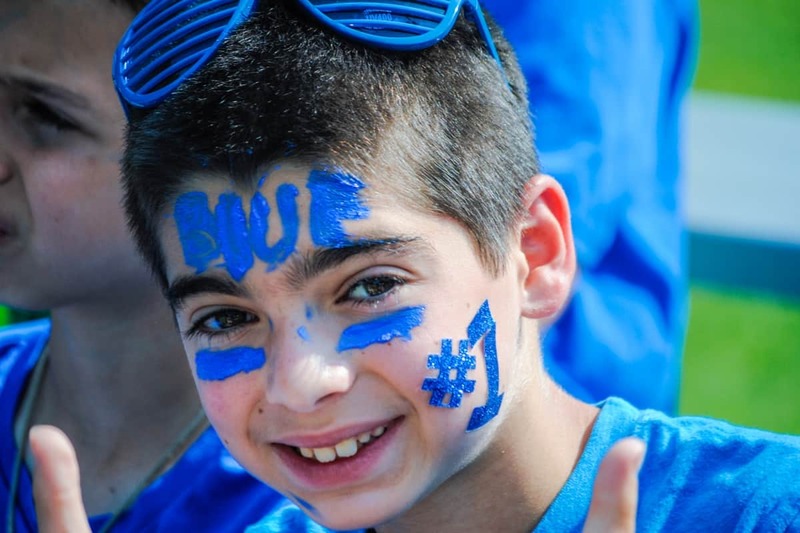 We’re happy to say that more than 90% of our campers return each summer! 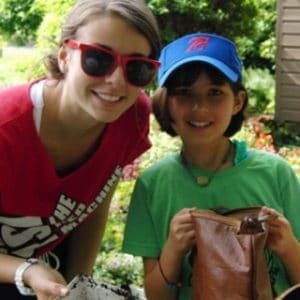 Pinemere’s unique Jewish environment provides a feeling of what we call the Pinemere Family. Our family definitely extends beyond the typical time at camp, however below you’ll see the groups that join us each summer. 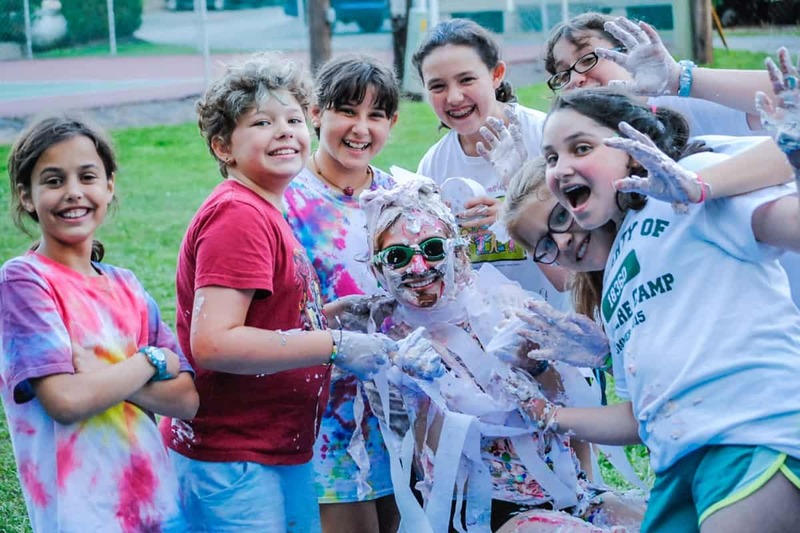 The goal of our program is to assist all campers in building friendships, in fostering their Jewish identity, in acquiring new skills, and to have the BEST SUMMER, EVERY SUMMER! It’s all about the campers! 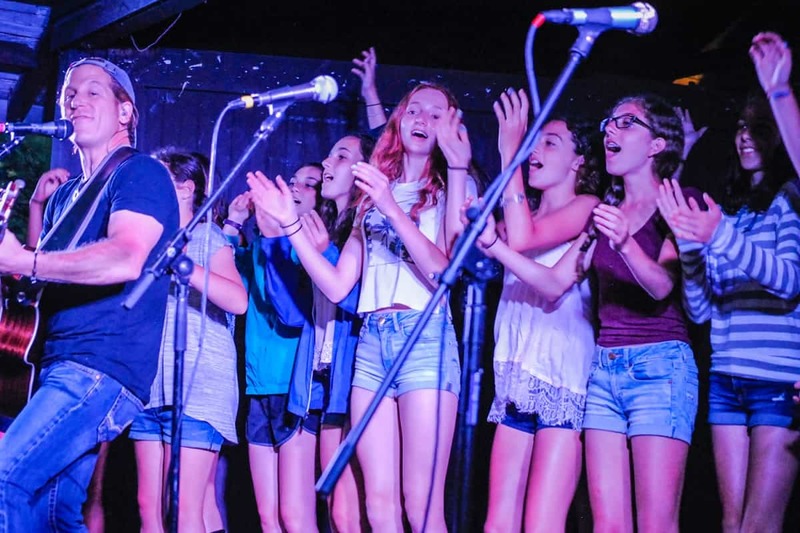 As we say at Pinemere, “We’re creating an army of mensches” and our campers are the proof. Entering 2nd – 9th grade our campers participate in a progressive program full of rites of passage and traditions. Each unit has programmatic goals as the campers rise through the ranks. Our goal is to assist all campers in building friendships, acquiring new skills, fostering their Jewish identity, and to pack in as much fun as possible. 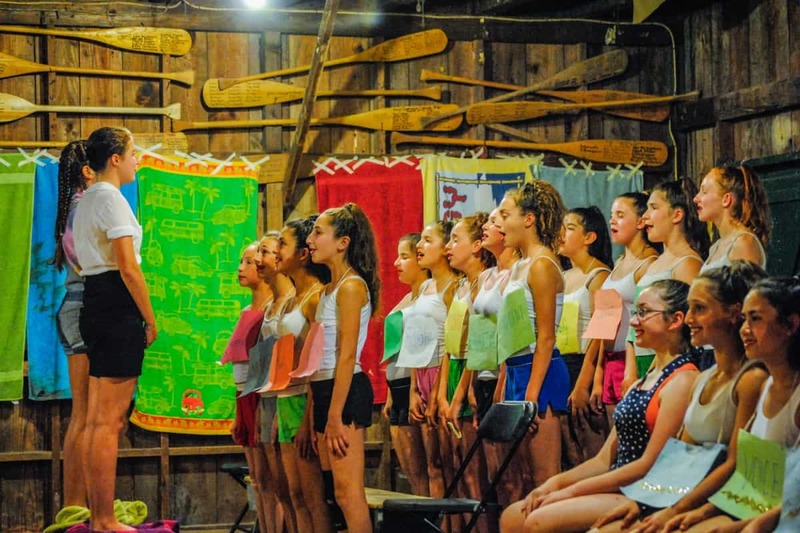 As campers rise through the ranks, they all look forward to the opportunity to become Counselors-In-Training or CITs during the summer of entering 10th grade. 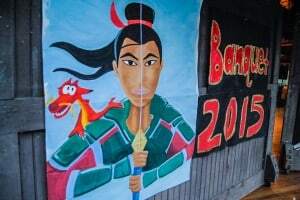 The CIT program is significantly different from the normal summer at camp and they even live in a separate part of camp. CITs are provided with leadership workshops, training on working with children, community projects inside and outside of camp, and opportunities to create and run programs. CITs go through an interview process during the fall prior to their CIT summer. 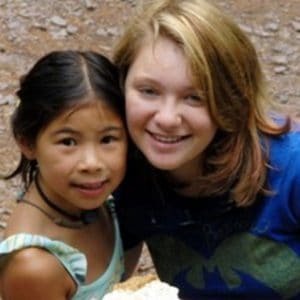 CIT graduates entering 11th grade experience this one-of-a-kind leadership/travel program. 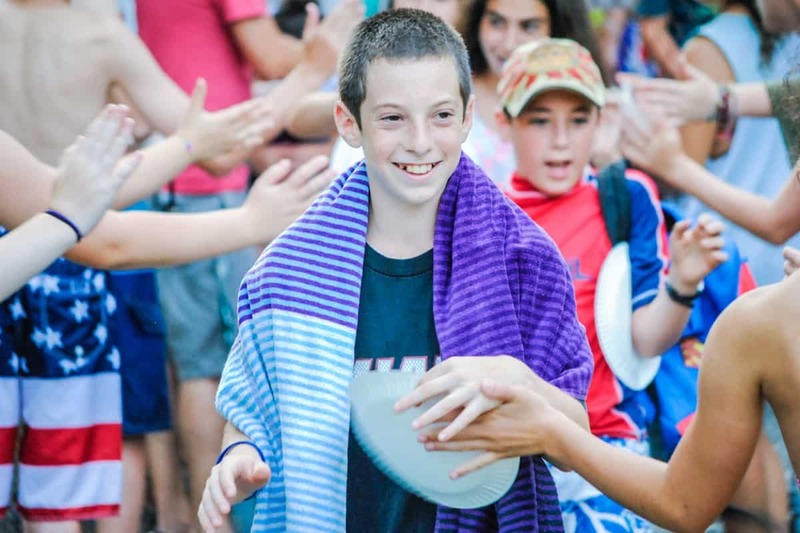 Participants spend 1 week at camp, 4 weeks in Israel, and then 2 weeks back at camp. Even experienced Israel travelers are impressed with our incredible trip in Israel. 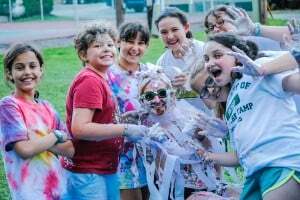 Upon returning to camp, the CIT-TWOs spend a portion of their time leading programs based on their experiences and complete a tour of at least 3 universities to see what Jewish life looks like on campus.